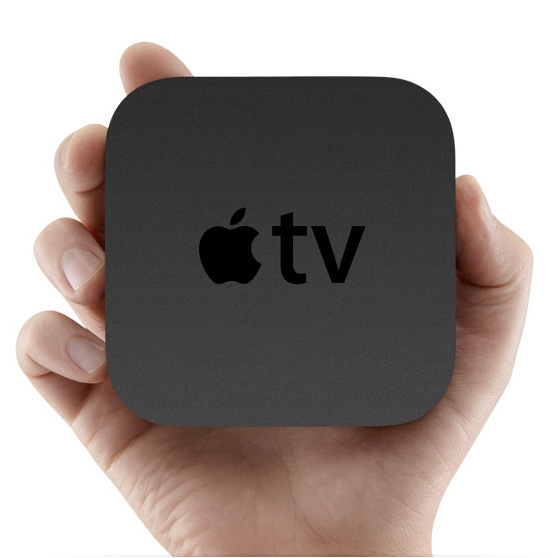 The current second generation Apple TV sports the A4 processor found in the iPhone 4. With the latest dual-core A5 deep within the iPad 2 and iPhone 4S, a logical step would be to include this hardware upgrade in the next version of the Apple TV to support further capabilities such as 1080p playback. The second generation Apple TV launched in September of last year. It’s been over a year and no hardware refresh has hit shelves, although Apple has been consistent with numerous software updates to introduce new features and address bugs. Rumours have also been rampant of an actual physical TV being released by Apple next year.